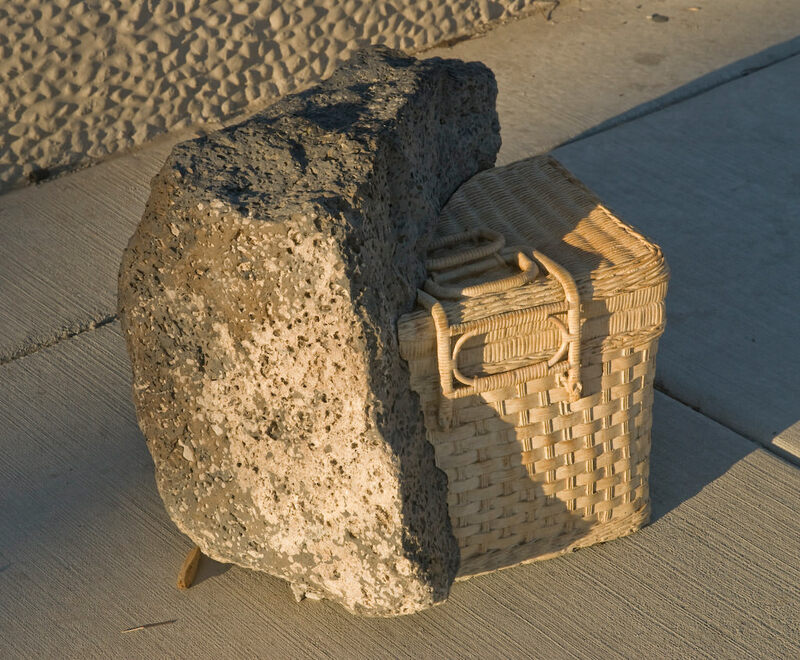 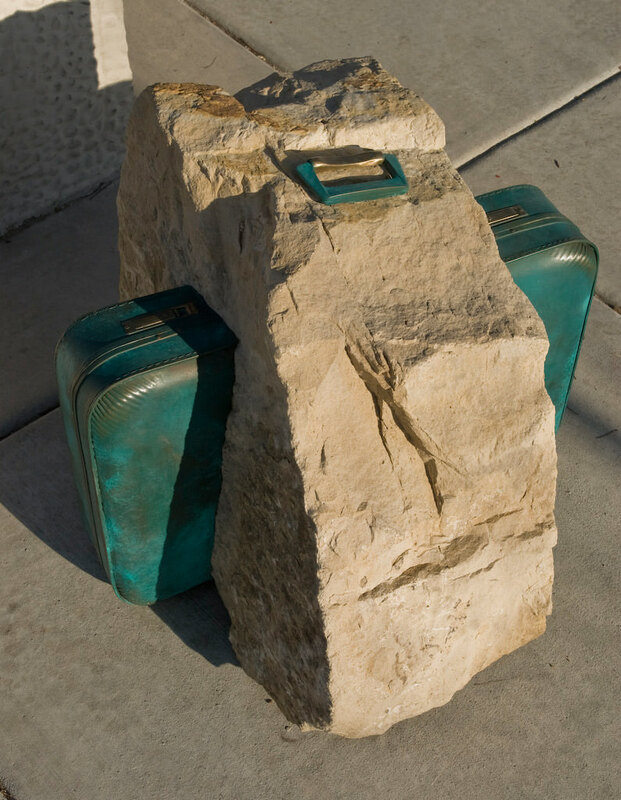 With the assistance of Metal Arts Foundry, Sato’s vision combined the classic materials of bronze and stone to create suitcases, briefcases, trunks and other “carrying elements” associated with travel. 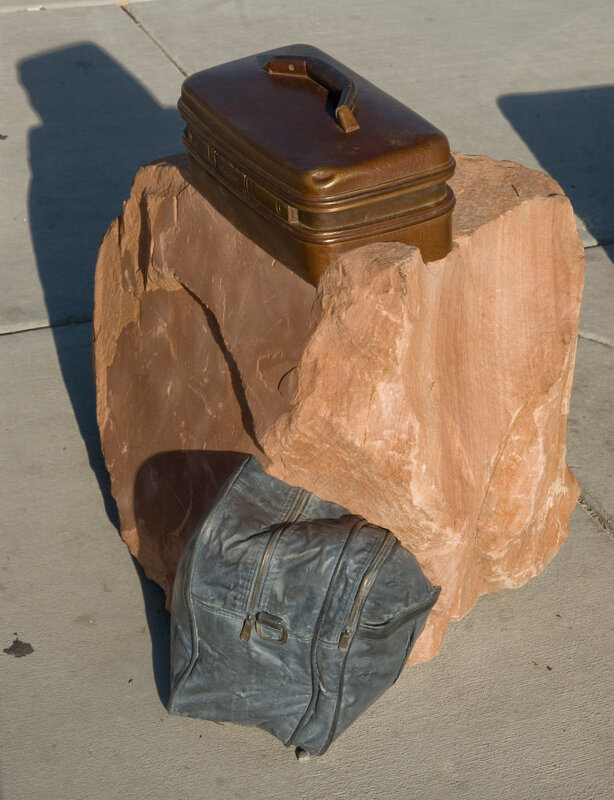 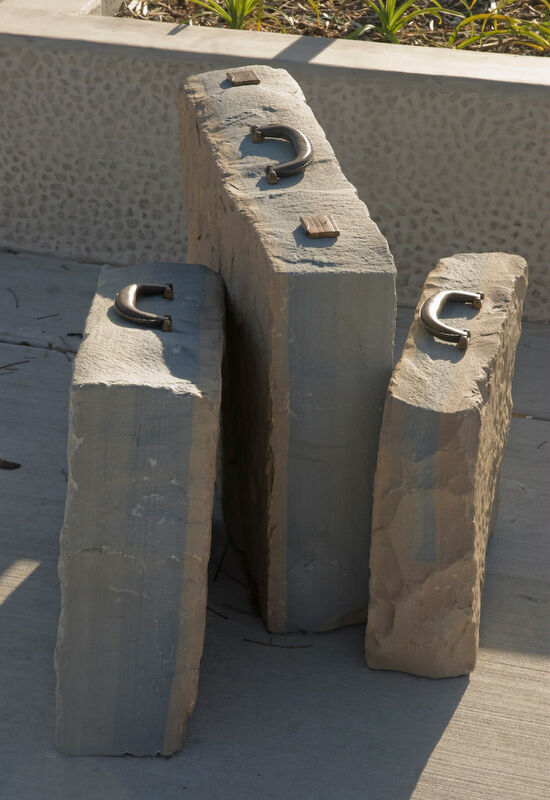 Each sculpture is unique; together they tell the story of how we carry our belongings, identity, work and history with us as we move. 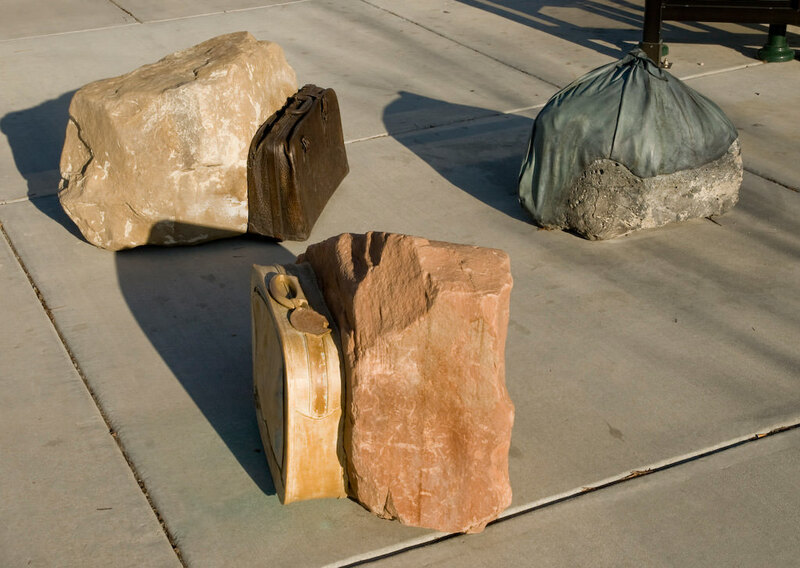 There are a total of fifteen sculptures that can be found on the plaza, on the FrontRunner platform and on the TRAX platform.